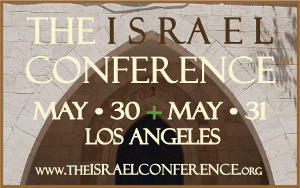 ﻿ The Israel Conference - May 29 & May 30, 2014 - Los Angeles, California - Save the Date! The Israel Conference™ in the News ! Join The Israel Conference™ Mailing List ! 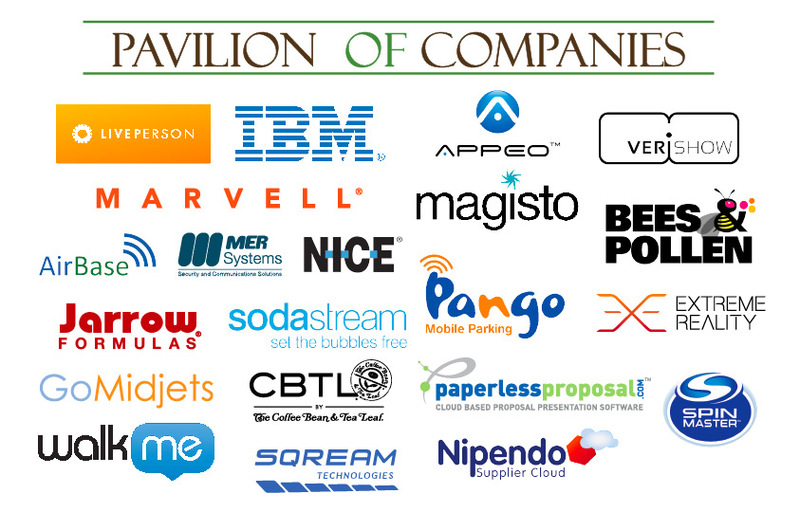 Expanding Opportunities between Israel & the U.S.
innovated technology and created amazing companies. Attending will bring you closer to your next deal!